Welcome to Wink's Sporting Goods. Your One Stop Shop for all your outdoor needs. Welcome to Winks Sporting Goods! 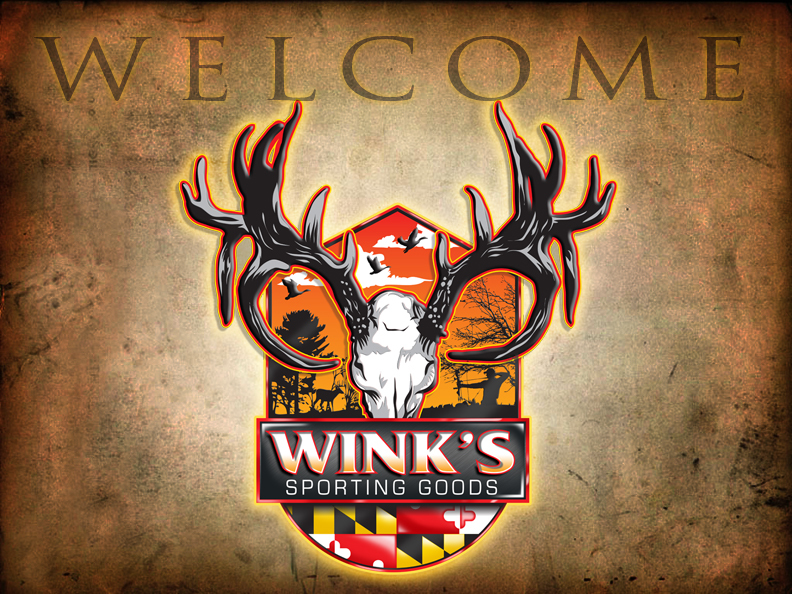 Established in 2003, Wink’s Sporting Goods is a family owned and operated Hunting and Shooting store. We provide quality products and service for all your hunting and shooting needs. 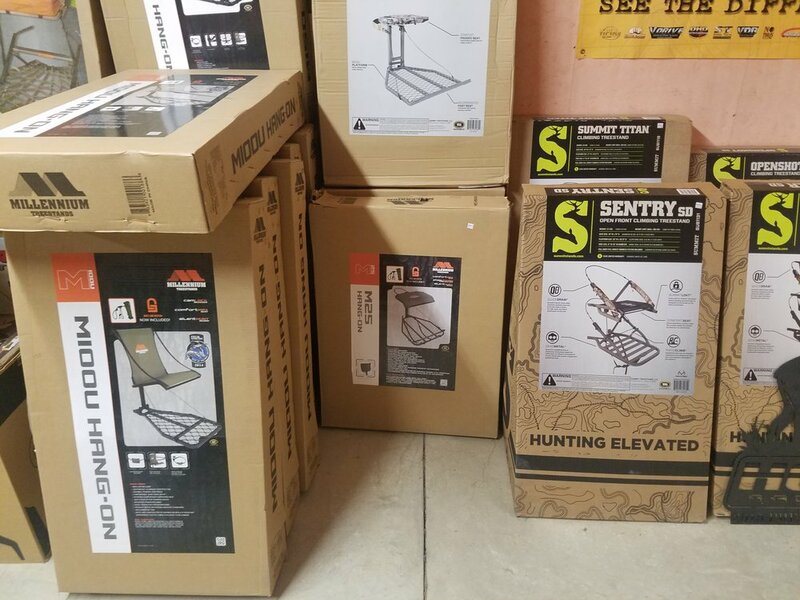 Winks carries it all from firearms, optics, gun safes, clothing, archery, waterfowl accessories, reloading, fishing, crabbing, tree stands, and cooking equipment. We offer archery enthusiasts a 30 yard indoor archery range and a 30 target outdoor 3D range to practice year round. 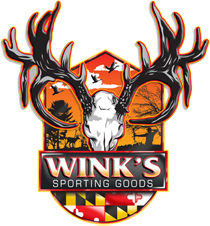 Wink's Sporting Goods offers a wide array of services to meet all your outdoor needs. We invite you to visit us at our location in Princess Anne, Maryland! We have lots of updates and happenings at Wink's throughout the seasons. Make sure and check out what is going on. "The service at Wink's was first class! They answered all my questions and had me ready to hit the woods! They are my go to source"
Do you have a question? We are happy to service you. 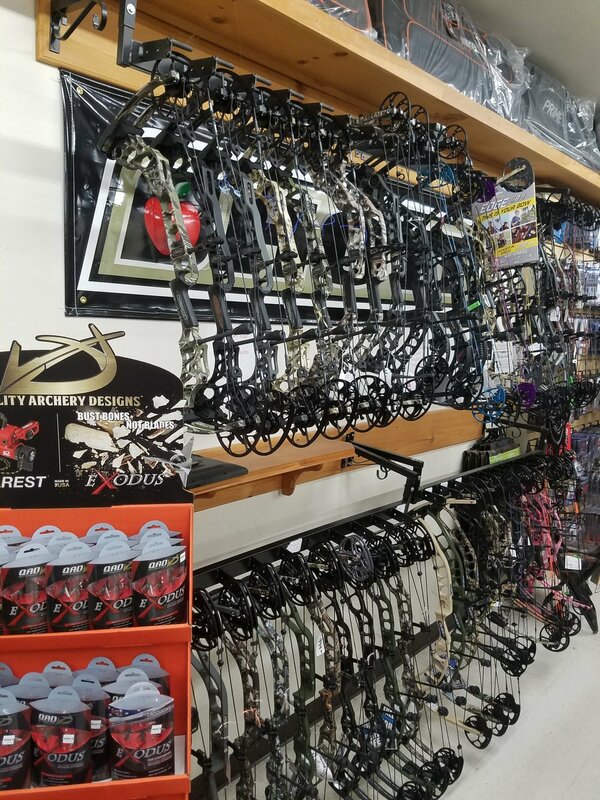 Do you need a new custom bow or crossbow string?